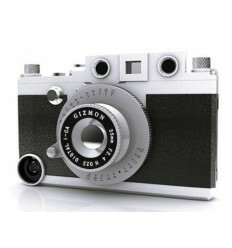 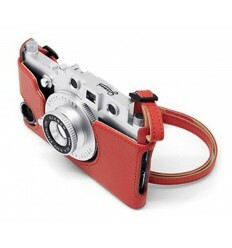 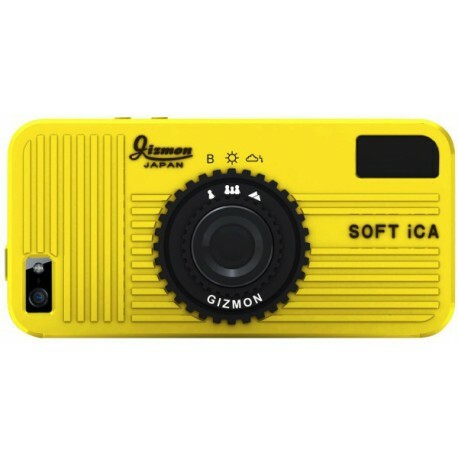 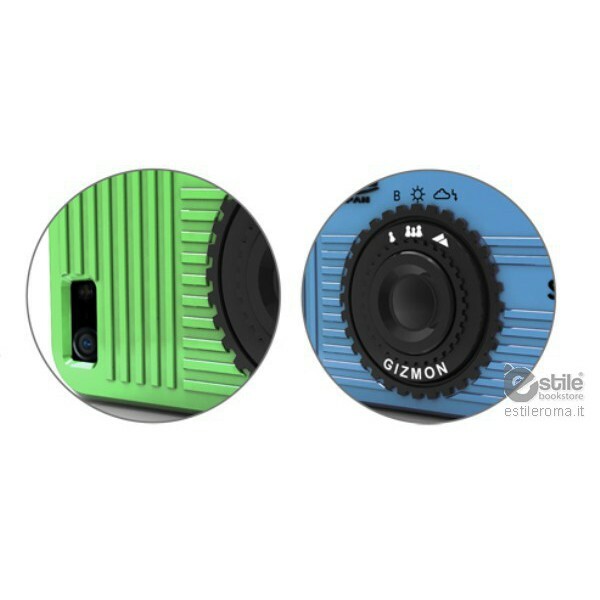 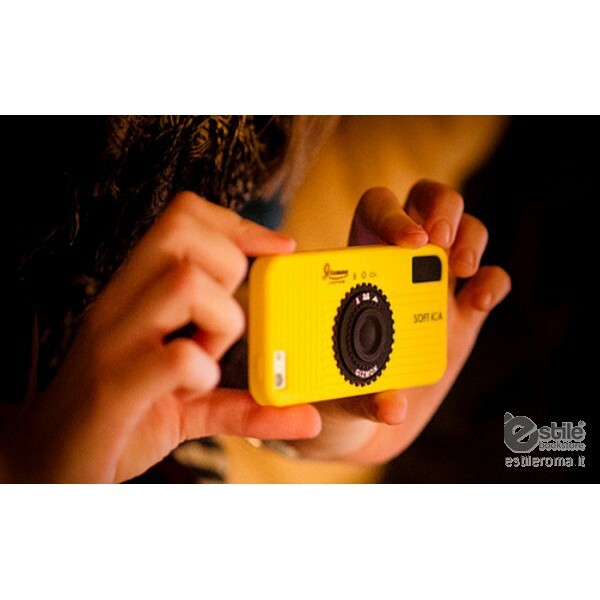 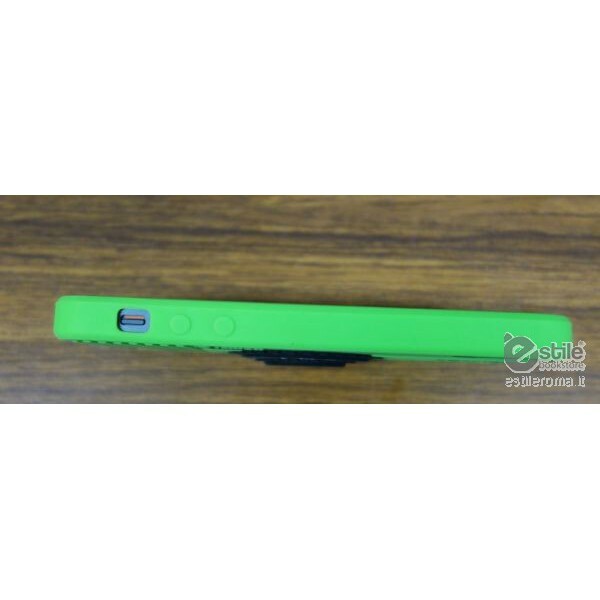 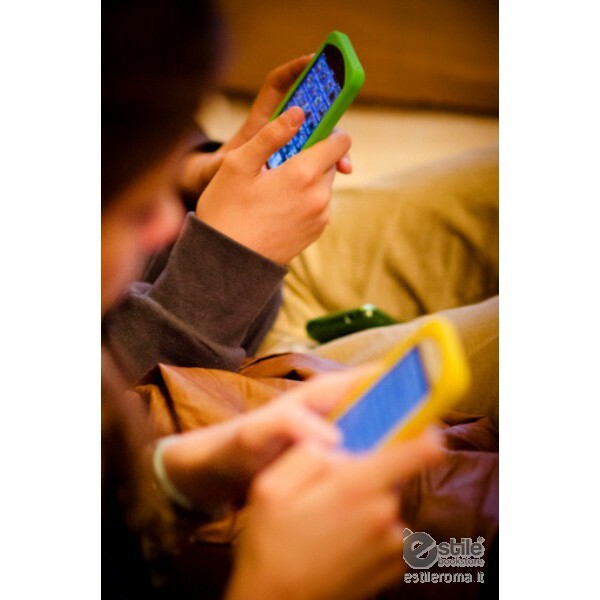 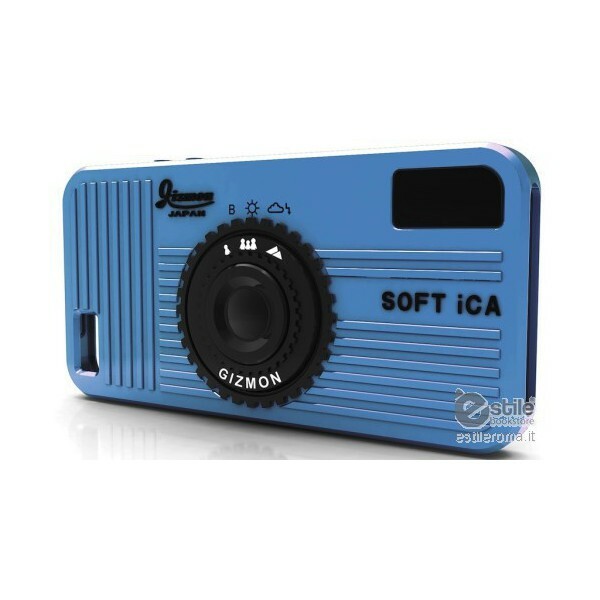 The brand-new Gizom SOFT iCA iPhone 5 Case will impress all the photo enthusiasts. 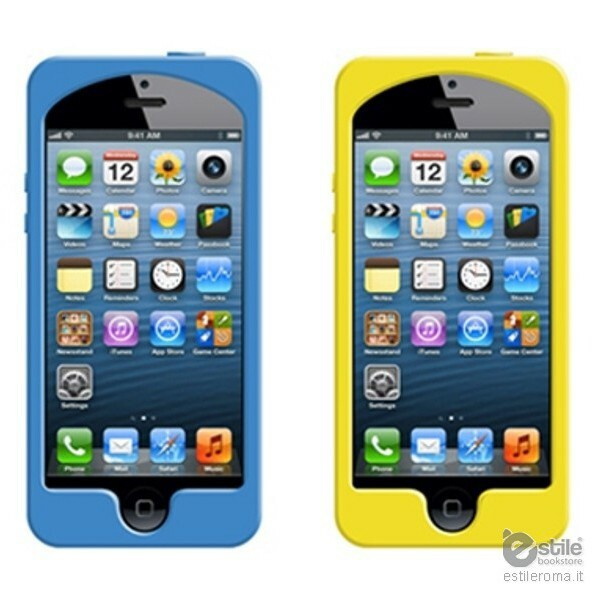 A vibrant set of colors blended into a silky silicone touch, which will guarantee maximum protection. Soft iCA snugly fits onto your iPhone while maintaining maximum visibility of the screen and easy access to all the uses.